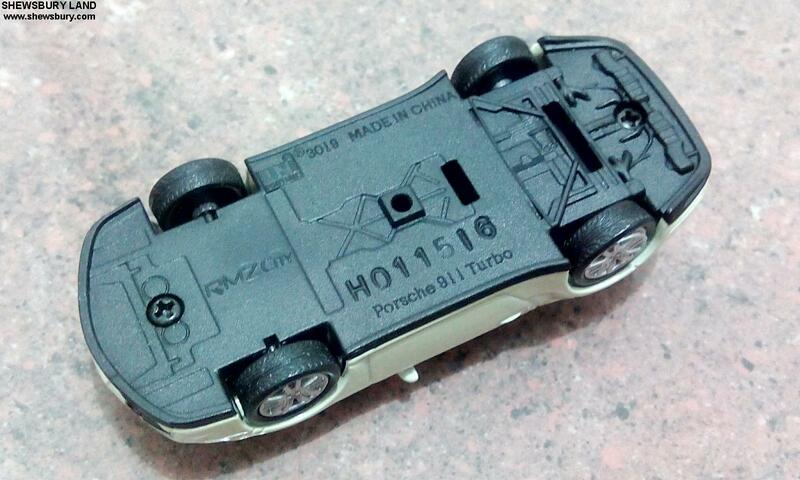 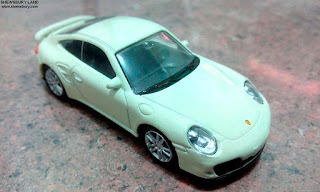 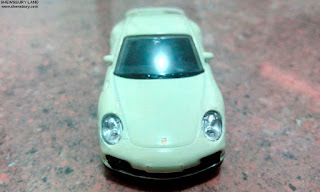 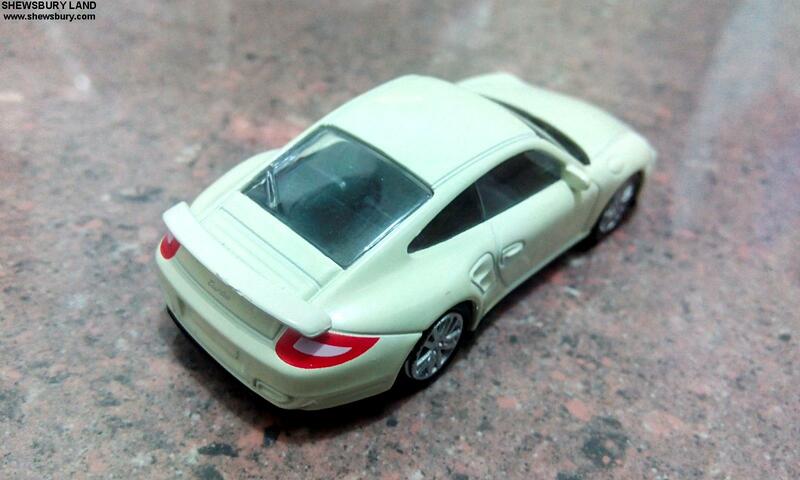 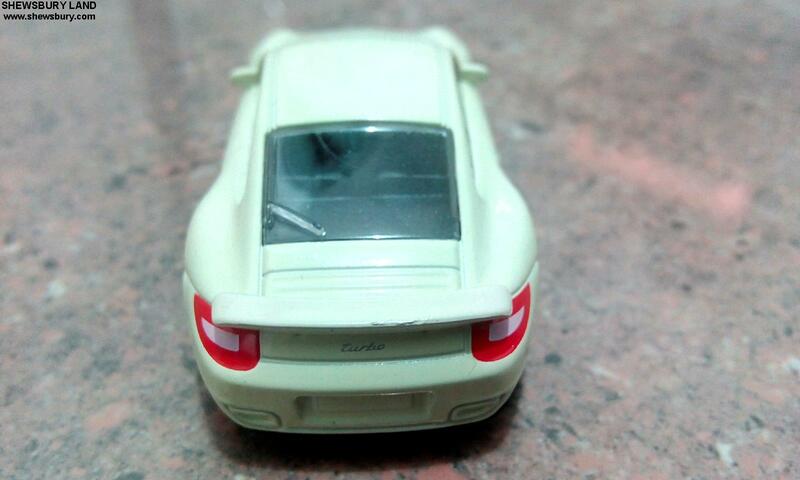 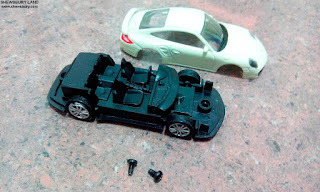 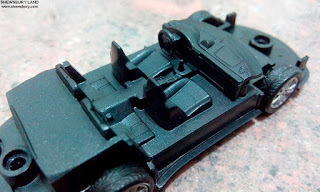 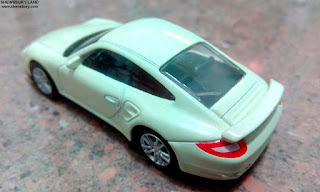 This is a die-cast scale model of Porsche 911 Turbo (a.k.a Porsche 997) model 2005 to 2012. 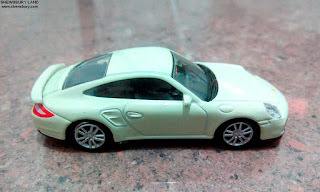 According to Wikipedia, the 997 was an evolution of the preceding 996, with the most significant changes being interior and exterior styling. Larger 18 inch wheels were fitted as standard, and other engineering changes include slightly increased power; however, the car is technically very similar to its predecessor. 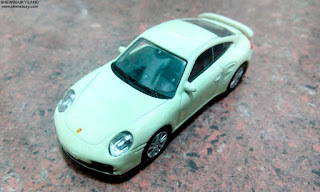 A new S version was offered, with additional power from a slightly larger engine, sports suspension, and sports exhaust. During 2009 Porsche updated the 997 line-up including styling changes, a revised engine with direct injection and the introduction of the company's new "PDK" dual clutch transmission. 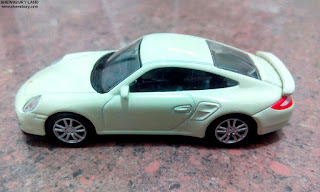 As a result, the updated 997 models were faster, lighter and more fuel efficient than the outgoing versions, with improved handling. In the case of the 997 Turbo, a comprehensively re-tuned all wheel drive system with an optional "torque vectoring" system was also a part of the upgrades package; in an October 2009 preliminary review, Car and Driver magazine estimated that when equipped with the PDK transmission, the updated Turbo should be capable of going from 0-60 mph in three seconds. The 997 is the most commercially successful 911 of all time, having sold 100,000 units of the first generation alone between its introduction in 2005 and July 2007. It has also received mostly positive reviews from the worldwide motoring press; even British motoring journalist Jeremy Clarkson, a known detractor of Porsche cars, noted that the 997 will "make love to your fingertips and stir your soul." 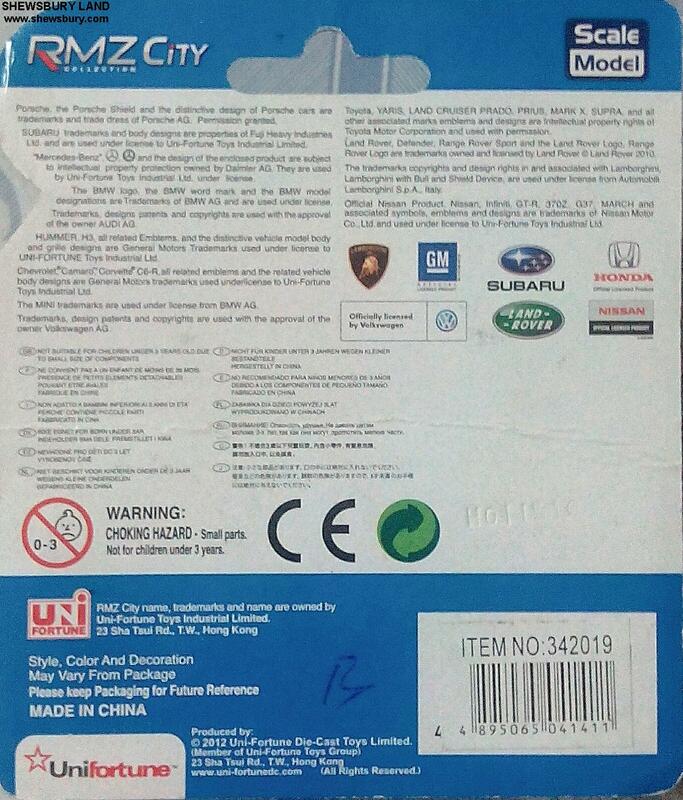 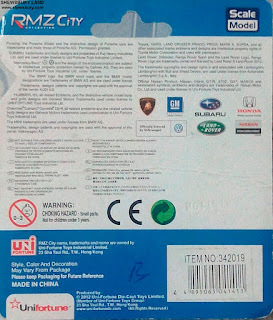 They gave plastic part for the headlamp/front light which is nice actually, considering the price. 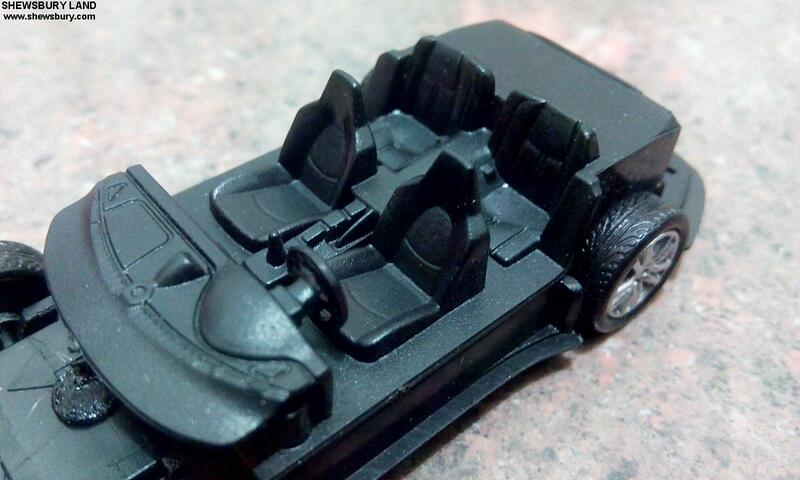 The tires are made of rubber instead of the usual plastic, again a nice addition, so far so good!!! 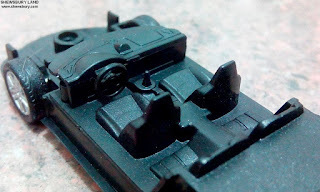 As for other detailing and marking, they don't give much apart from the typical "Porsche" logo at the front and that word "Turbo" at the rear. 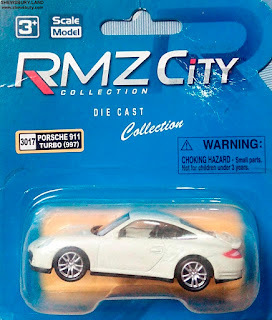 Overall, though I don't know much about the brand or the manufacturer but from what I can see so far is that the product produced by or under this "RMZ City" brand is not a pushover and as a credit, I think they did very well considering the cheaper price they are offering and so far I like everything that I get from this particular die-cast scale model of Porsche 911 Turbo.